Parnell Creek RV Park is in the heart of a lot of area attractions. 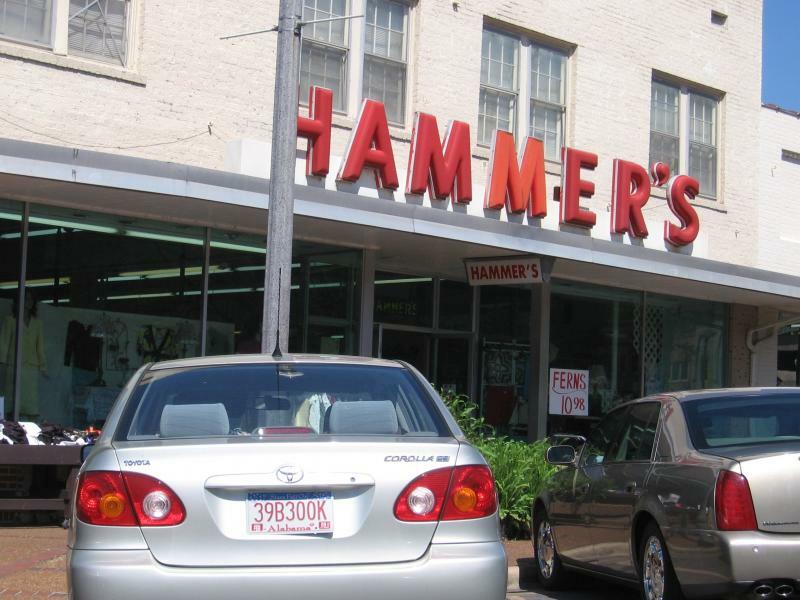 Camp here while you take day trips to Huntsville, Guntersville, Chattanooga, Fort Payne, Scottsboro, Decater and many more. How about the Alabama Regulatory Gun Shoot (check out some pictures below)located about 5 miles away and is heald the first Sunday of each month. Be sure to see Cathedral Caverns located about 7 miles away. If you like cave tours, you don't want to miss this one. 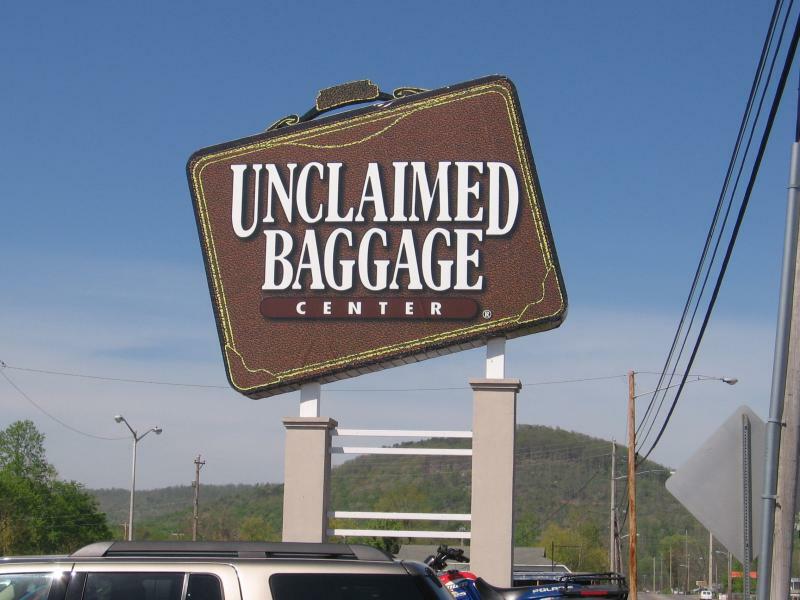 You can't miss out on Unclaimed Baggage in Scottsboro located about 14 miles away. Folks from all around come to visit and see what treasures they can leave with. Also in Scottsboro is First Monday Flea Market heald the first weekend of each month. The best time to go is the weekend as more venders are out, not on Monday. This is located around the square at the court house. The Space & Rocket Center in Huntsville is a must see. Located about 25 miles away and is also the home to Botanical Gardens and of couse lots of shopping and restaurants. There are so many things to see and do around here that the list would go on and on. I guess I could not operate a campground without letting you know of the closest Wal-mart which is in Scottsboro. So get your supplies, load up the camper/rv and come on over and camp with us for a while. I truly believe you'll have a great stay here at Parnell Creek RV Park.